About: Dr. van Dijk received her medical degree from the University of Leiden, School of Medicine in the Netherlands before moving to the United States of America in 1998. She completed residency training in Internal Medicine and a fellowship in Nephrology at the University of Colorado Health Sciences Center, then continued in a research fellowship focusing on the development of salt-sensitive hypertension at the University of California in San Francisco. She joined the faculty and supervised the pre-End Stage Renal Disease clinic at San Francisco General Hospital before relocating to the Denver area to join Western Nephrology in 2006. She is the current Medical Director of the Kidney Center of Bear Creek and practices out of the Arvada and Lakewood offices. 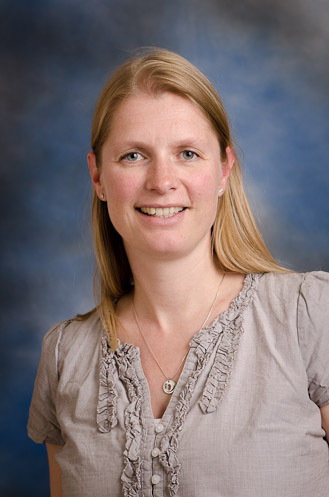 Dr. van Dijk is board certified in Internal Medicine and Nephrology and holds memberships to several medical societies. When not working she spends her time with her busy family. She loves to hike, bike, and ski in beautiful Colorado.